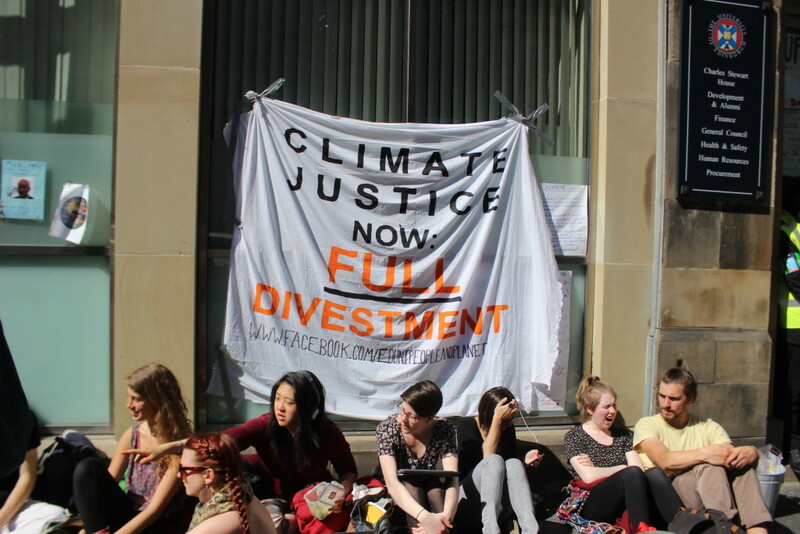 On the day the last coal-fired power station in Scotland shuts down, students at the University of Edinburgh have launched a protest camp demanding the end of the institution’s investments in the fossil fuel and armaments industries. Centred outside Principal Sir Tim O’Shea’s office in the iconic Old College, the protests have been styled as an open air ‘Divestival’ featuring live music performances and mass catering. The high profile international divestment movement has been calling upon institutions to pull their investments from fossil fuels. 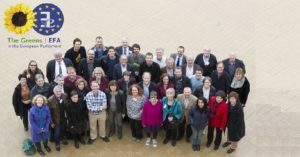 In recent years Glasgow University, the Rockefeller Foundation and the British Medical Association have been among a swathe of high profile victories for the campaign. This is not the first such protest on campus, with recent actions including a blockade last month of the University’s finance headquarters Charles Stewart House. 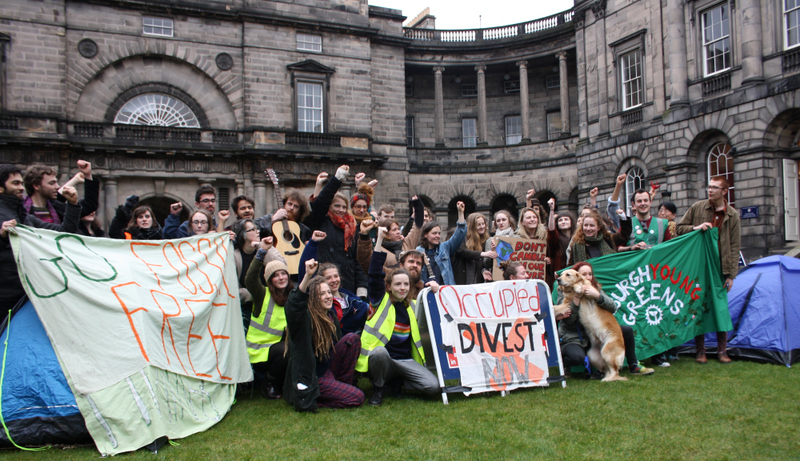 Following a ten day student occupation last May, Edinburgh agreed to withdraw its investments in coal and tar sands companies, and last month stated that it would not invest in companies which derive more than 20% of their profits from arms manufacturing. However, students are calling for Edinburgh to divest from these industries altogether, and make a clear statement denouncing these investments as unsuitable for a public body. Mike is based in Edinburgh were he is active in the co-operative and student movements. Impartiality in the media is impossible. 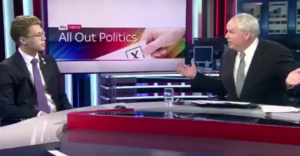 But Sky News has taken things too far.